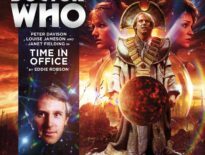 Exploring the impact of the Time War on those closest to him, this month’s Short Trip is A Heart on Both Sides, a new tale pairing Fifth Doctor companion Nyssa, played by Sarah Sutton, with the Eighth Doctor. “Producer, Ian Atkins, remembered a story that I wrote over thirty years ago, which appeared in a fan magazine called Opera of Doom where Nyssa was running a hospital with the help of robot nurses. Ian liked this idea as a setting and asked if I could come up with an original story, oh, and could I centre it around the Time War and feature the Eighth Doctor?! 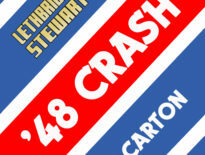 A Heart on Both Sides was the result. 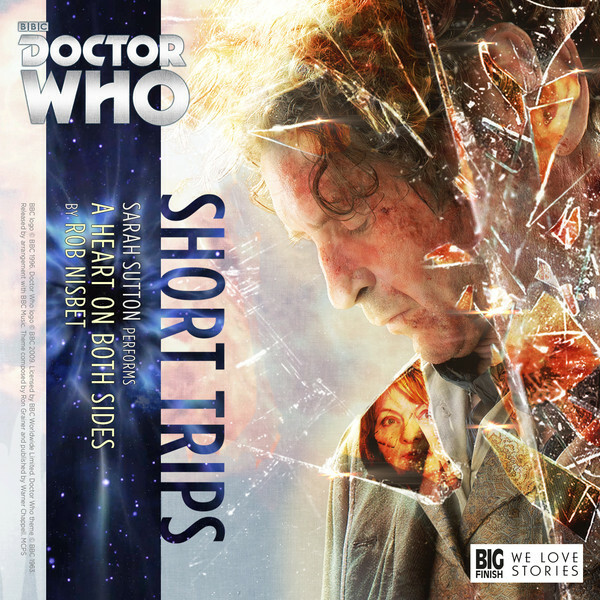 Doctor Who – Short Trips: A Heart On Both Sides is available to buy now for £2.99 from the Big Finish site.